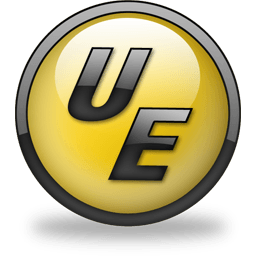 With nearly 2,000,000 users worldwide, UltraEdit is the #1 selling, most powerful, value priced text editor available. P client built in to give access to FTP servers with multiple account settings and automatic logon and save. (32-Bit Only) Includes support for SFTP (SSH2). Improved performance for normal file open, drag-and-drop, project reloading, etc.